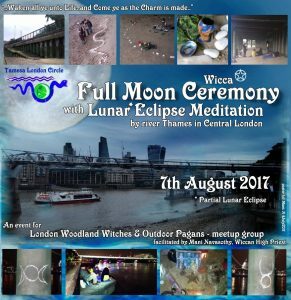 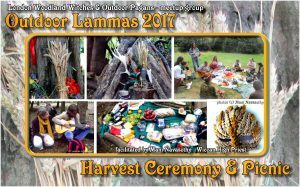 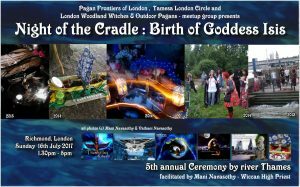 London has numerous Organisations, Ritual Groups & experienced Ritualists, who facilitate open & closed pagan rituals for our Communities. Here is a selection of past Rituals, organised by ourselves & others. 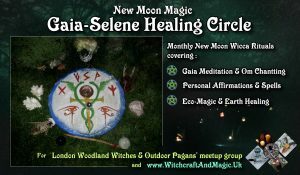 If you are a new comer to Open rituals, read About Open Rituals: What to Expect for background info and general outlines.